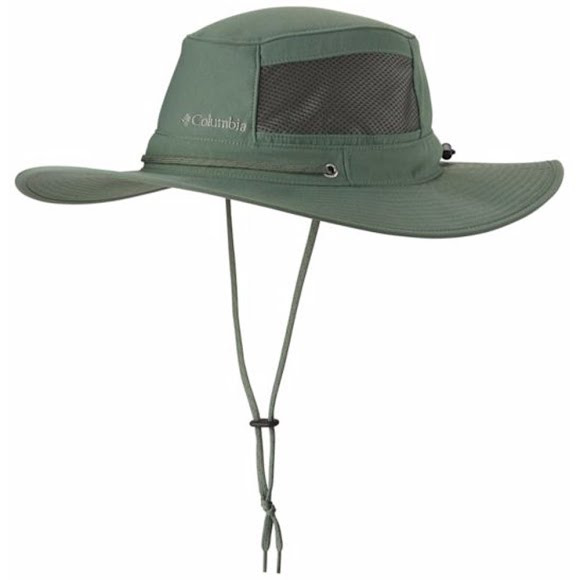 With advanced repellency, UPF 50 protection from the sun and a chinstrap, the Columbia Carl Peak™ Booney Hat is the perfect cover for when things get hot and messy. Your nameÕs Carl? Perfect!! !